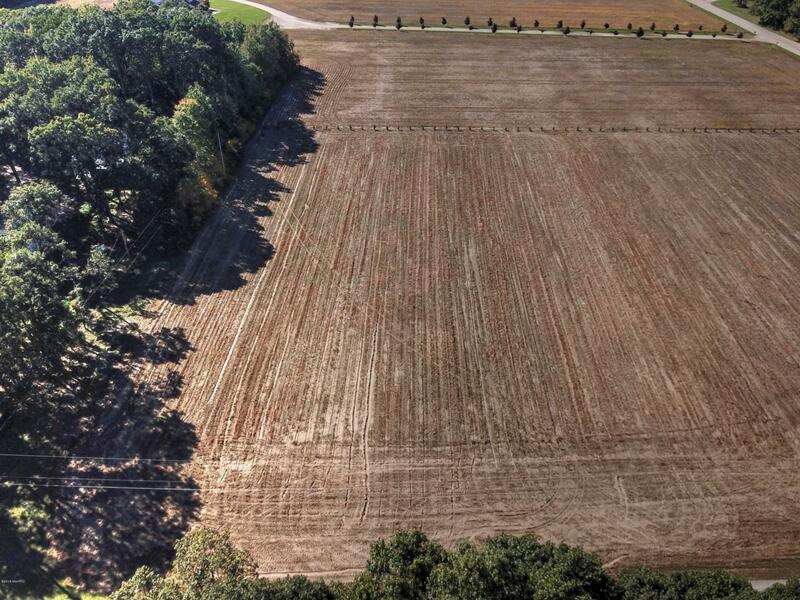 Beautiful country location to build your dream home! Just under 3 acres located in Robinson Township! Private, paved road close to M-231, and easy access to Grand Haven, Holland, and Grand Rapids. This is a really nice piece of land that is high/dry and sandy soil. 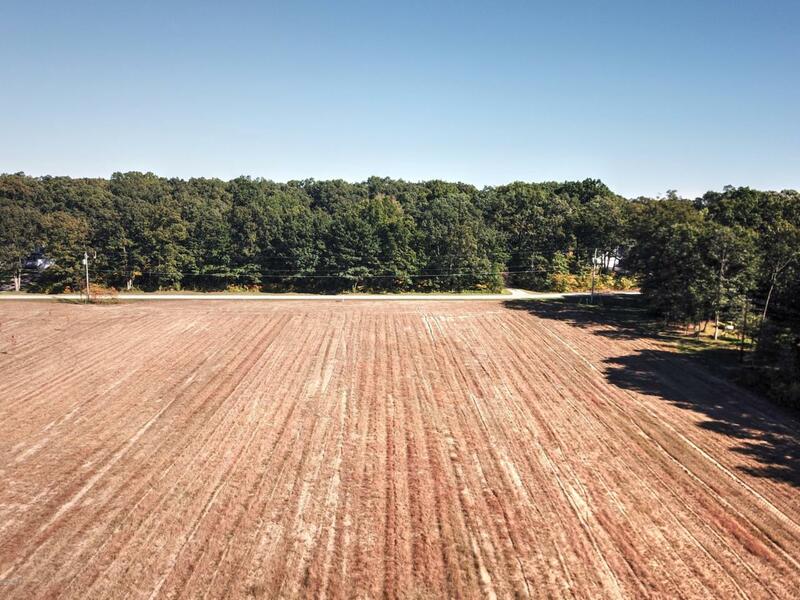 Buyer will not have to invest in clearing the land as it's ready to go! 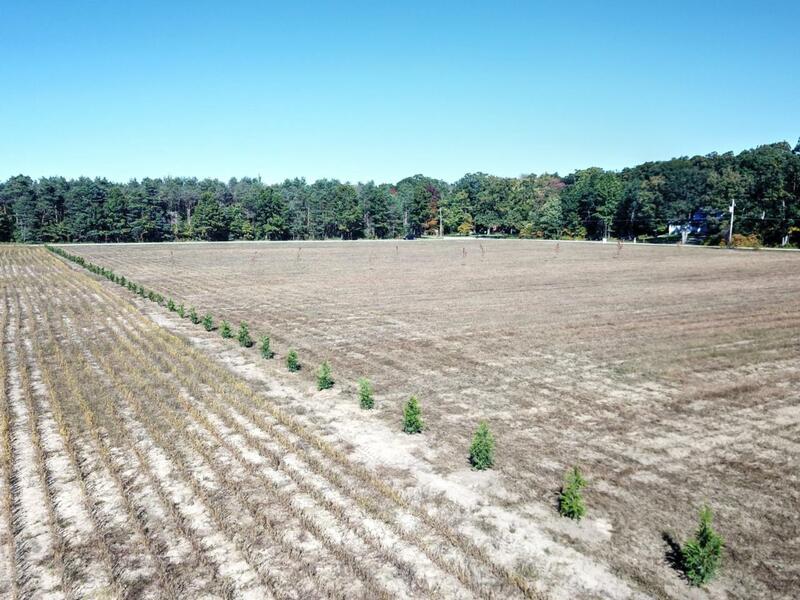 Seller also planted numerous Giant Arborvitae tree's along the west lot lines, and also many Autumn Blaze Maples! 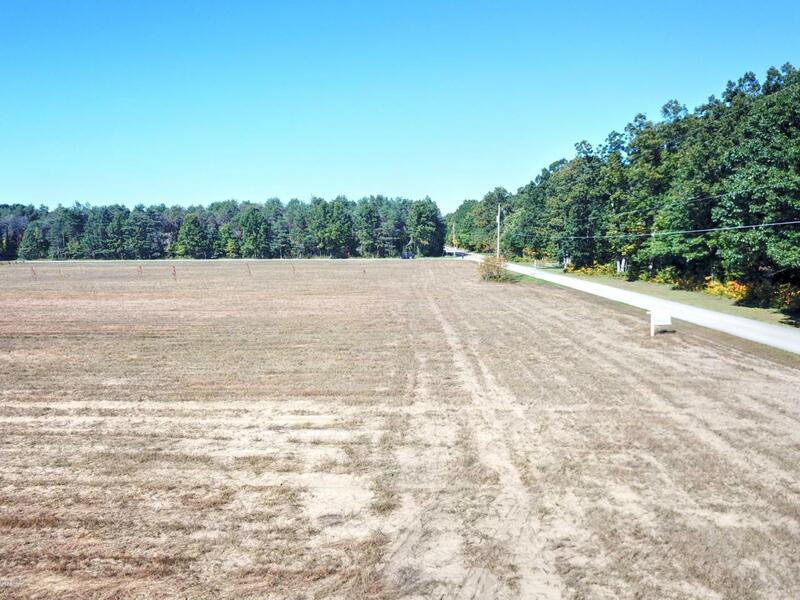 There is an additional just under 3- acre parcel for sale adjacent to this property. MLS#18024083. Please note that pictures are for both lots. Listing provided courtesy of Renee Roberts of @Homerealty. © 2019 MichRIC, LLC. All rights reserved. Information deemed reliable but not guaranteed.